Living in Palm Harbor is a dream come true for anyone who loves summertime weather, beautiful scenery, and an eclectic mix of modern and historical attractions in their home town. While the benefits of being a Palm Harbor resident are many, you can’t truly enjoy living in The Sunshine State unless your home meets the needs of your family! Planning a bathroom remodel is often one of the first home improvement projects that local residents take on when they want to add style, convenience, and luxury to their homes—but narrowing down your ideas and creating a streamlined plan of action can be one of the most challenging parts of the process. 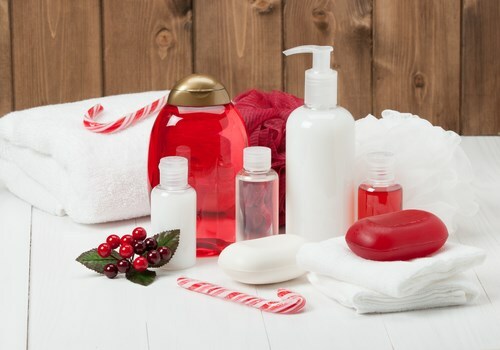 At Luxury Bath of Tampa Bay, we are a Palm Harbor bathroom remodeling company that believes that there is nothing better than a fully customized, show-stopping home bathroom, and we can help you take your ideas and bring them to life with our impressive designs and product selection. · Vanities: Your bathroom vanity is more than just a cabinet where you hide clutter. It can also be an impressive statement piece in your bathroom! Custom cabinets are available for homeowners with larger budgets, but you can still get a high-impact, cost-effective upgrade by replacing your vanity with one that features bold color, unique hardware, or a stylish sink. · Flooring & Tile: Bathroom floors and tile see a lot of wear and tear on a daily basis, so it pays to invest in a product that is both highly durable and exceptionally beautiful. From the traditional look of subway tile to natural stone and Tuscan-inspired patterns, we can assist you with choosing the right product for your aesthetic and needs. · Bath Fixtures: The tub or shower in your bathroom is arguably one of the most essential features of the space—so what better way to create a custom bathroom than with a custom shower and tub? We offer products that come in a vast array of styles, designs, and sizes to give you a one-of-a-kind bathing experience with unparalleled luxury. 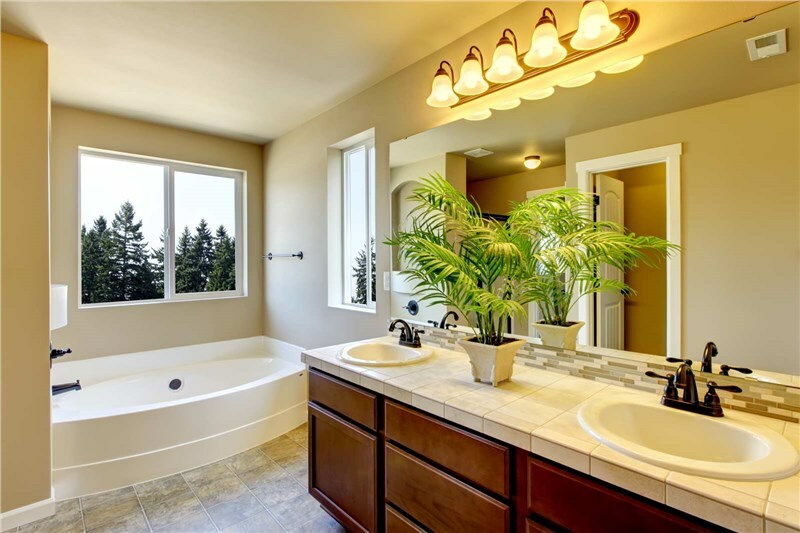 From classic and traditional aesthetics to sleek, industrial-inspired spaces, Luxury Bath of Tampa Bay offers countless ways for you to get a bathroom that you love in Palm Harbor. 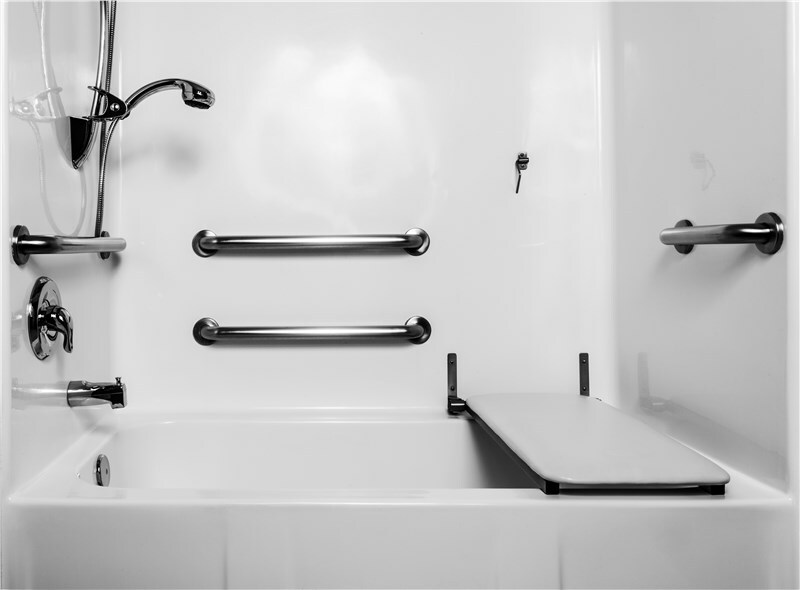 However, what if your bathroom remodeling needs are focused on safety and accessibility? 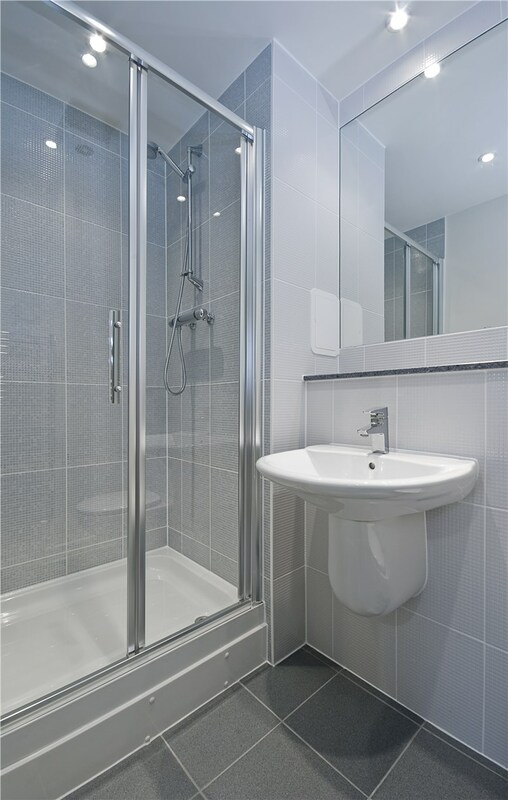 We can cover that too with our innovative walk in tubs from leading manufacturers in the industry! 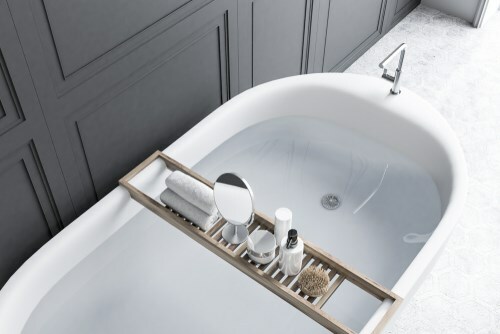 Like our standard tub replacements, our walk in bathtubs can be customized to offer the same premium benefits that you find with a regular tub—while including added options for restoring bathing independence. With features that include step-thru doors, built-in seating, hydrotherapy jets, and high-tech temperature controls, you are guaranteed the ultimate bathing experience with our walk in tubs. Ready to Bring Your Ideas for a Palm Harbor Bathroom Remodel to Life? Just as every family is unique, so is every home in Palm Harbor, and you want your bathroom to speak to your personality, add value to your property, and make your daily life easier and more comfortable. You’ll get that and more when you plan a custom bath renovation with our Palm Harbor bathroom remodeling company, and we invite you to give Luxury Bath of Tampa Bay a call to discuss your vision with one of our friendly contractors! To set-up an appointment for a free estimate and consultation, you can also fill out our online form now.